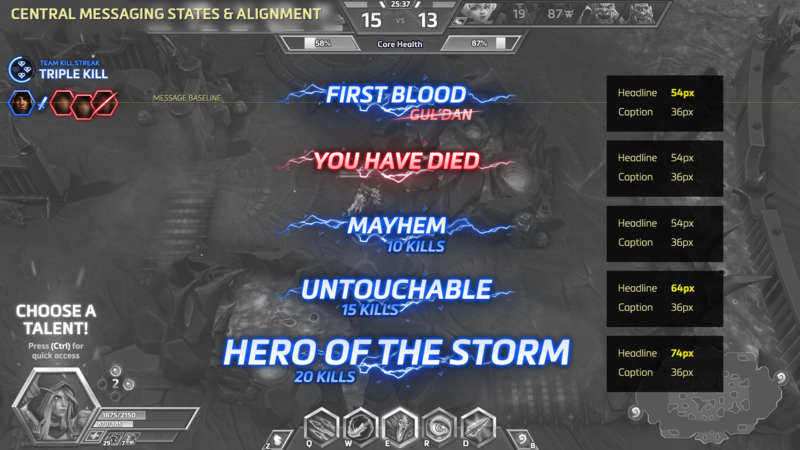 One of the top 10 most viewed games on Twitch.tv with a huge esports following, Heroes of the Storm is Blizzard’s Multiplayer Online Battle Arena (MOBA) built to defy conventions in a genre they helped inspire. 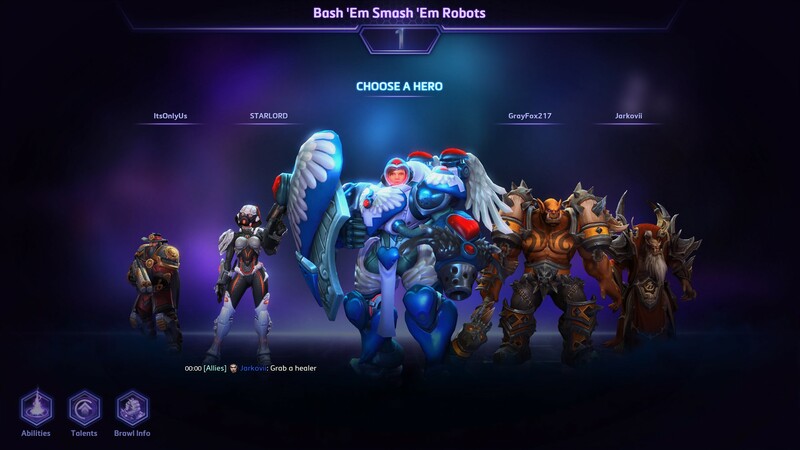 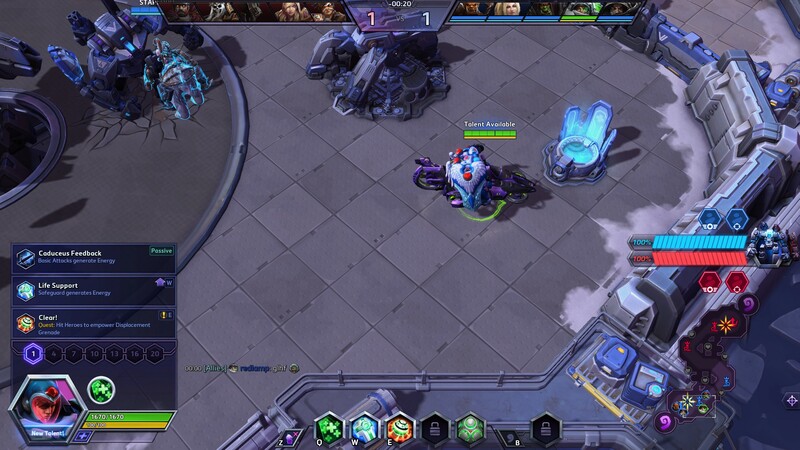 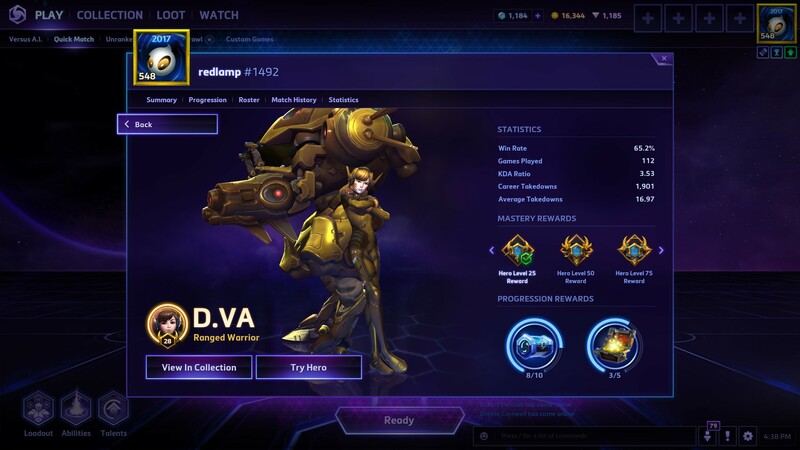 Heroes is populated by a rich catalog of characters and settings from across Blizzard titles. 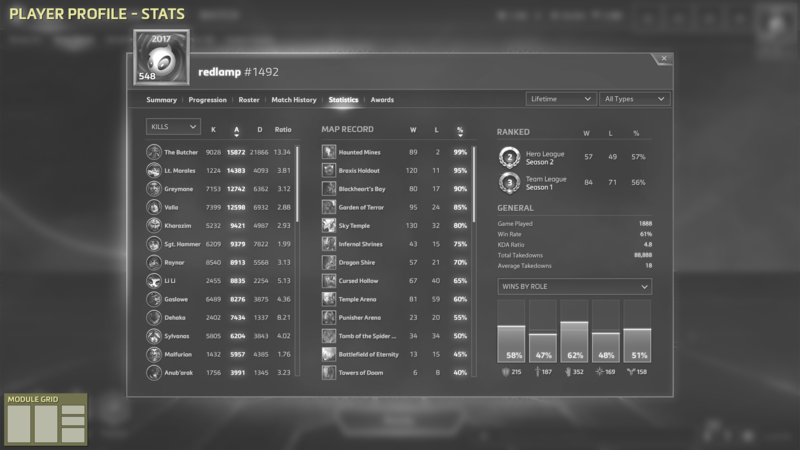 Provides at-a-glance details about the state of the player, their team, and the enemy. 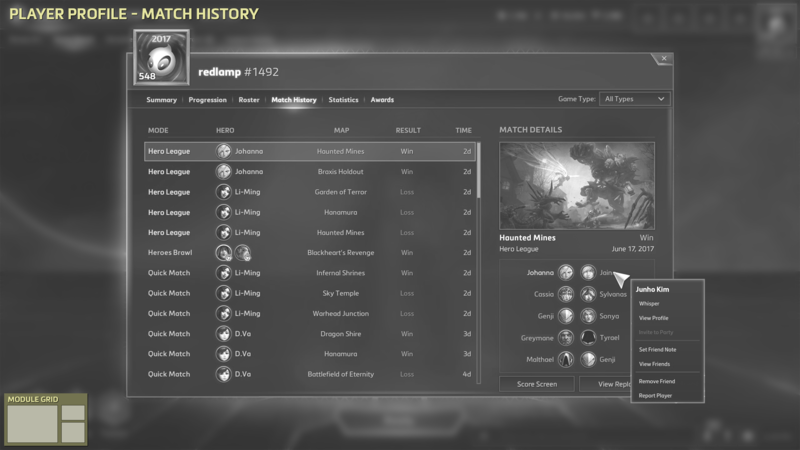 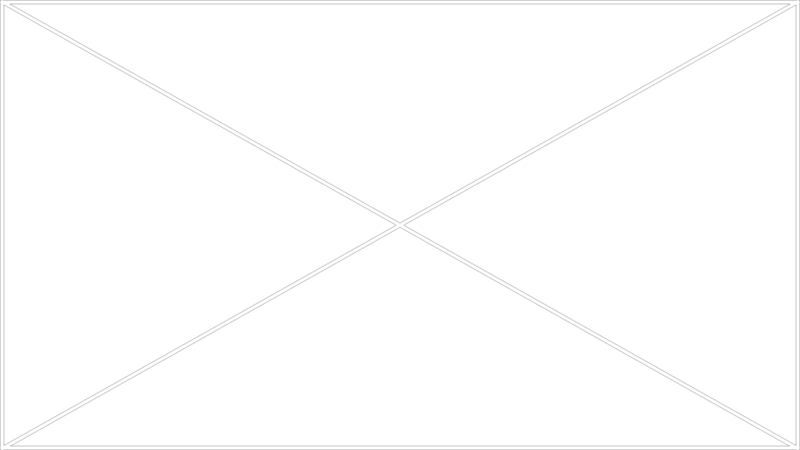 A messaging system highlighting notable match events, with emphasis and embelishment focused on high performance play. 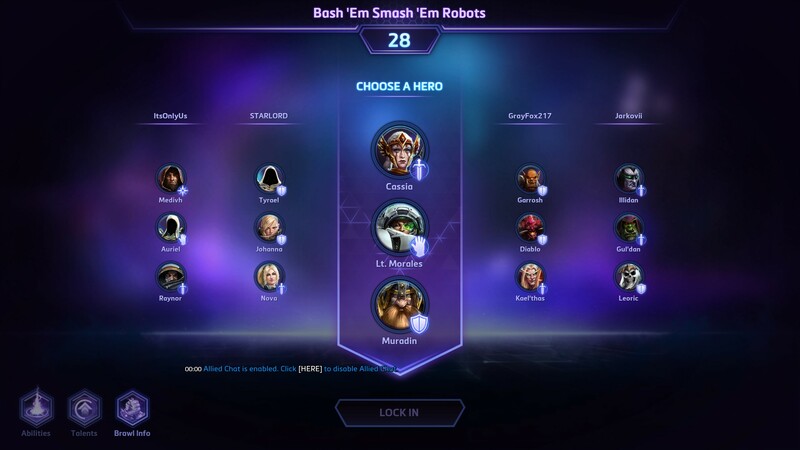 The return of a system built to highlight the match’s current star players. 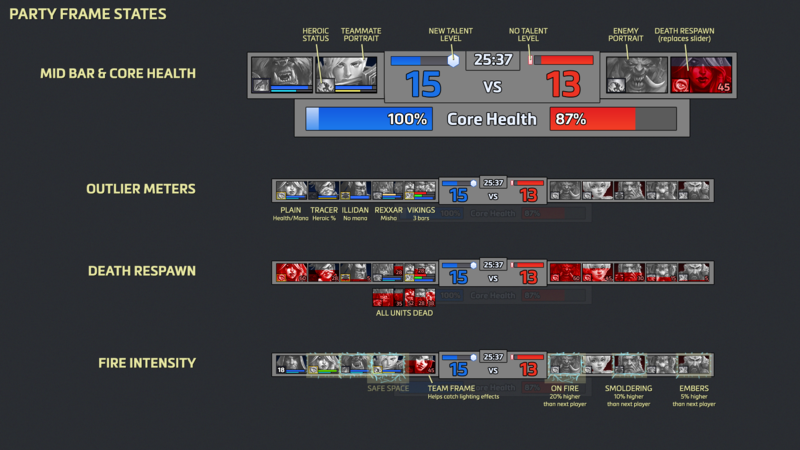 Now with more nuanced stat tracking and cleaner visuals. 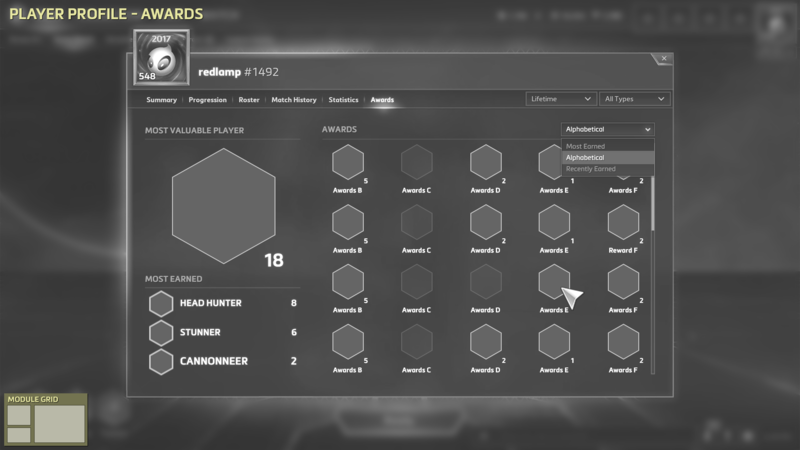 improvements highlighting large system changes, and more stats! 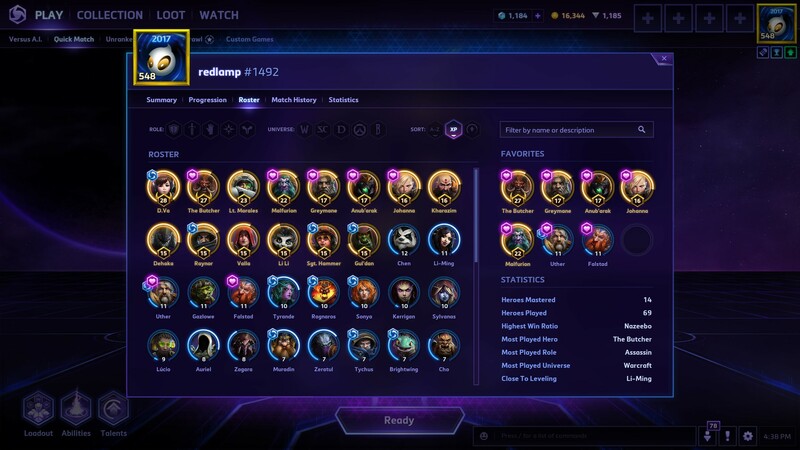 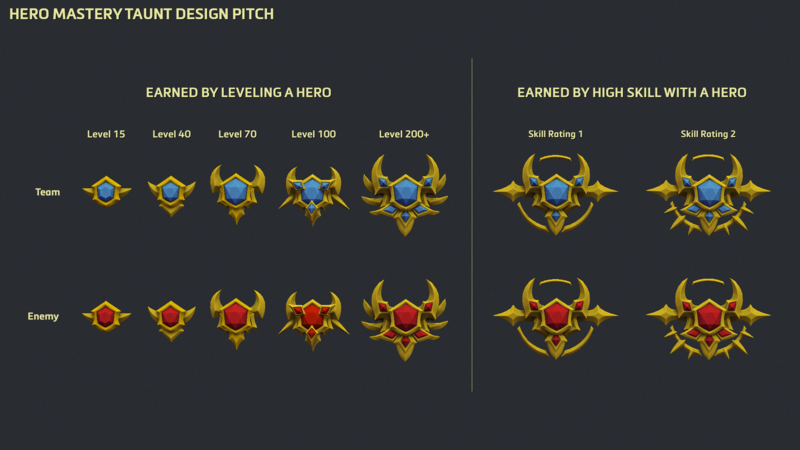 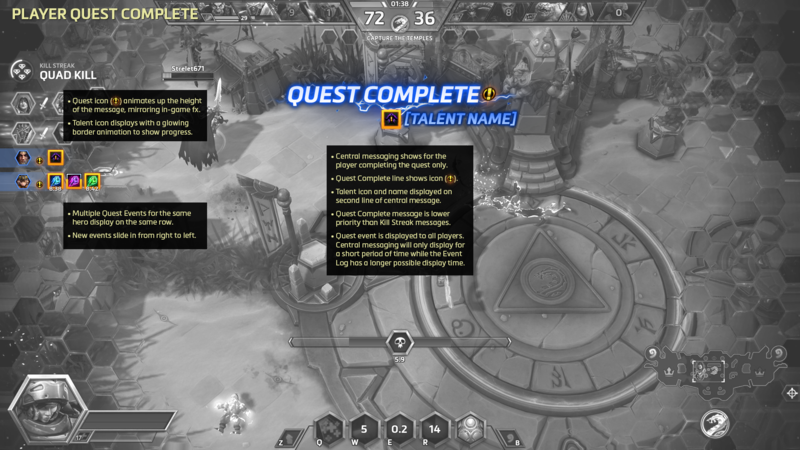 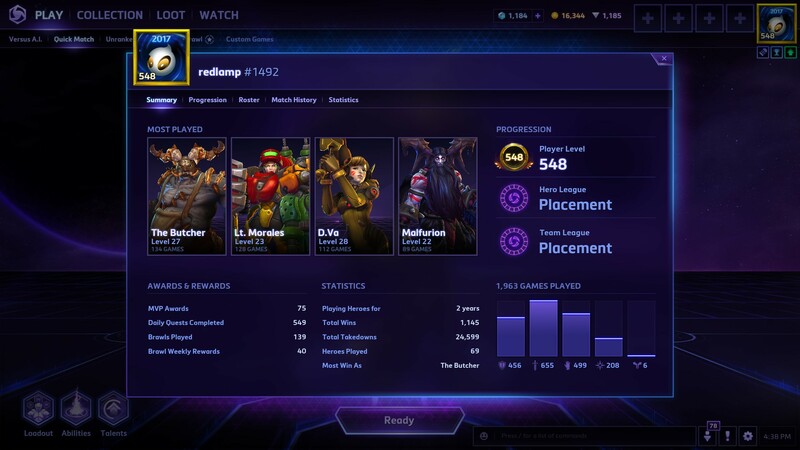 With Heroes 2.0 the max player level went from 20 to over +70k! 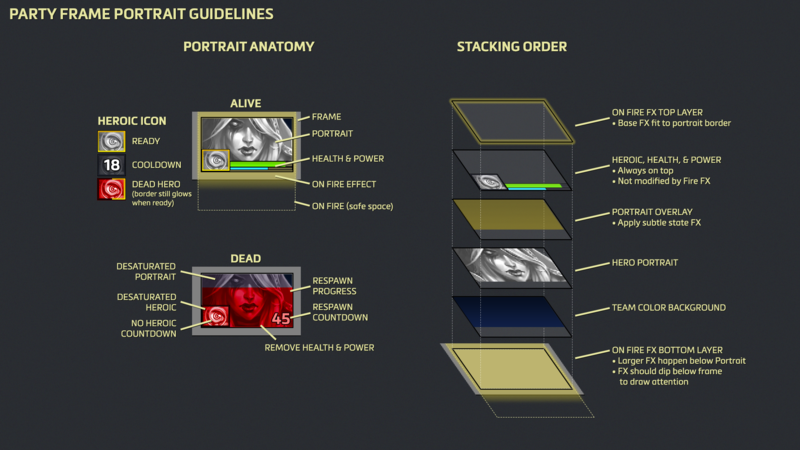 I designed and prototyped a dynamic system that made it easy to handle the art requirements. 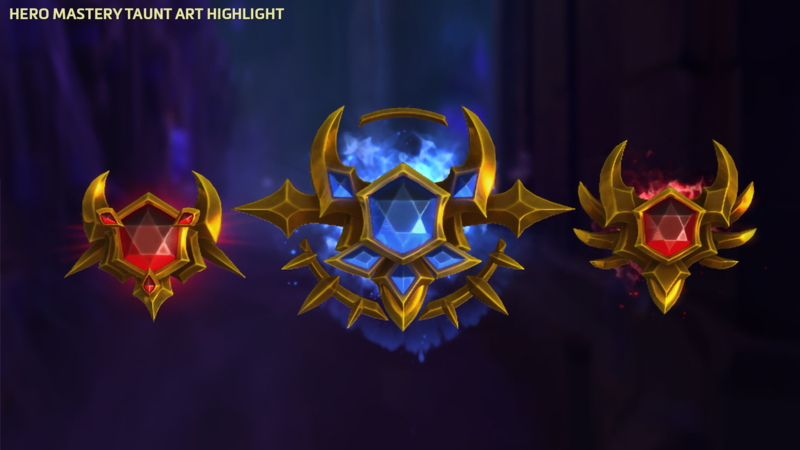 A fun way to show off player skill and mastery of a hero to friend and foe. 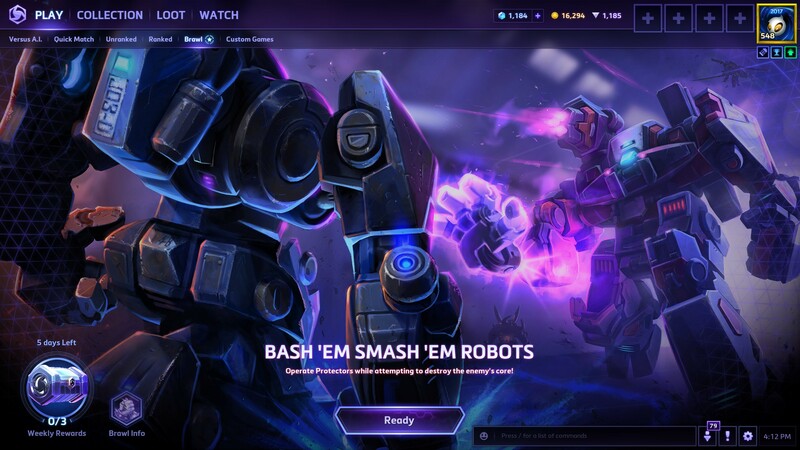 A new game mode focused on fun weekly “Brawls” that explore the bounds of what players can do in the Nexus. 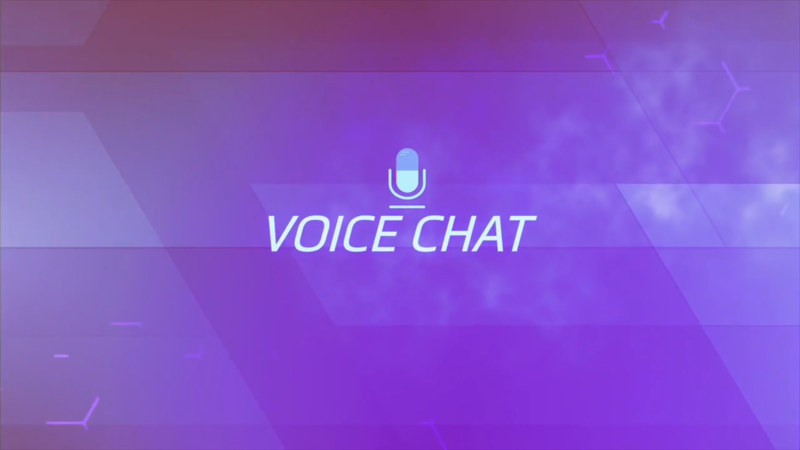 A series of quality of life improvements for in-game chat.